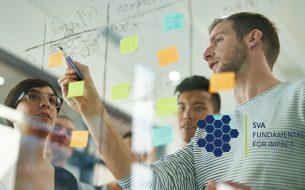 A new framework designed to help social purpose organisations and funders to be more effective has been launched by Social Ventures Australia (SVA). The framework, called the SVA Fundamentals for Impact, brings together the latest international research and evidence and 15 years’ practical experience in the Australian social sector. It is designed to help assess and guide the activities and investment decisions of social purpose organisations and funders. Developed specifically for the social sector, the SVA Fundamentals for Impact are differentiated from other organisational effectiveness tools. 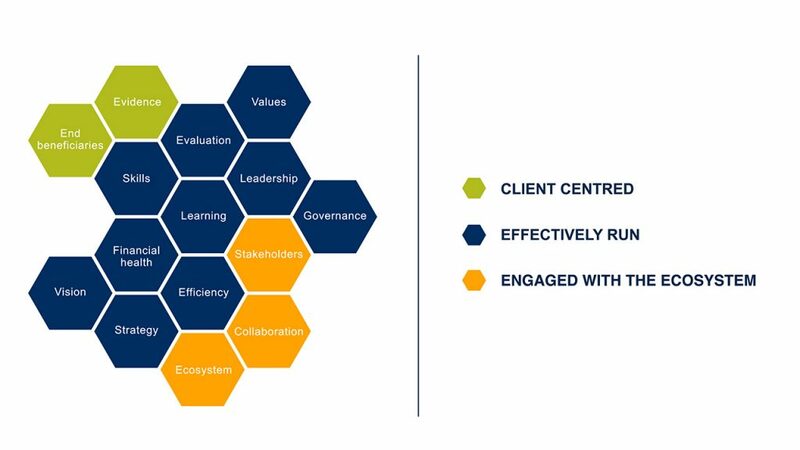 The framework recognises that effectiveness in the social sector is determined by more than just internal capability, with client centricity and engagement with the ecosystem also important. In all, there are 15 organisational characteristics that SVA believes – and the evidence shows – are important for effectiveness. SVA CEO Rob Koczkar said the SVA Fundamentals for Impact provide a common language for social purpose organisations and funders who are trying to understand what makes an organisation impactful. The SVA Fundamentals for Impact are available for download from the SVA website as open source material under a Creative Commons licence.